Through the Valley: My Captivity in Vietnam (Naval Institute Press, 256 pp., $29.95, hardcover and Kindle) is a well-written chronicle of Army Col. Bill Reeder’s time as a POW and his struggles adapting back in the “real world.” The book came out in hardcover in 2016, and Naval Institute Press has just been published in paperback ($21.95). In 1971, Reeder returned to Vietnam for his second tour, and was assigned to fly Cobra helicopters for the 361st Aviation Company, aka the “Pink Panthers.” On May 9, 1972, Reeder’s Cobra was shot down. 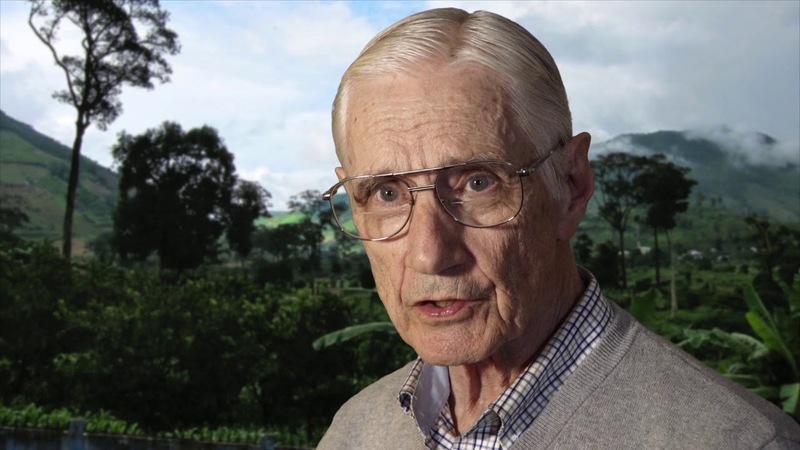 He survived the crash and for three days hid in the jungle, before being taken prisoner. 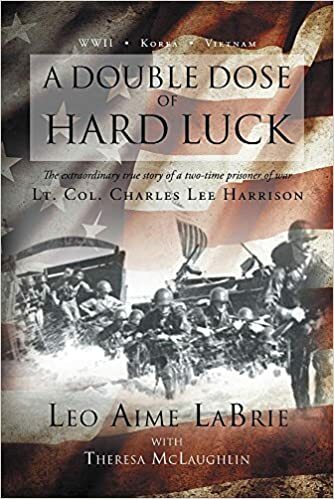 The majority of the book recounts his treatment as a POW. He had a broken back, three types of malaria, three varieties of intestinal parasites, an intestinal disease called tropical sprue, and a broken tooth. After his capture, Reeder was marched for three months to Hanoi. He was released with the other POWs who were held in North Vietnam on March 23, 1973. It is said that he was the last American POW captured who survived the ordeal. In the book Reeder includes an image of the actual telegram from the military to his wife informing her he was missing in action. Many of the POWs, including Reeder, ended up divorcing. He is now happily married to his third wife and is on good terms with his children and ex-wives. The last chapter is an account of what happened to many of the POWS who were with Reeder after they were released. I found this chapter fascinating. Reeder did a huge amount of research to compile this chapter and track these heroes down. This is an outstanding memoir and I highly recommend it. The plot of Galen Hobbs’ Men Come Home From Work…Late (AuthorHouse, 364 pp., $31.99, hardcover; $19.95, paper; $3.99, Kindle) involves two men escaping from two POW camps twenty years after the end of the American war in Vietnam War. Jake, who is in the Air Force, and Crow, a Navy SEAL, meet by chance and join forces to try to evade the Vietnamese Army. When they arrive in Laos, they are joined by a Marine named Ed and by a woman named Michelle, who appears to have no military affiliation. They are pursued by a drug gang who are trying to kill them. The United States Embassy also wants them dead. They head west with many obstacles to deal with, harboring the hope in their hearts that they might link up with their families. The book begins with an author’s note that the novel takes no position on the question of whether Americans were left behind “knowingly or unknowingly” in Vietnam as prisoners of war. Hobbs says he made up all characters’ names, places, and incidents. Before the story begins, there are two pages of the something called “19 Rogers’ Rules.” The first rule is, “Don’t forget nothing.” The book does give the appearance of having included everything necessary to make the story move right along. This is a complex tale which seems somewhat muddled, but it held my interest. The book, in essence, does make a case that the Vietnamese kept Americans after the war. However, it failed to convince me that there were any good reasons to do so. Readers eager for another Vietnam War POW book could do much worse than to read this one. I read it in one long sitting.